A classic style rectangle soap dish that has been handmade from mahogany wood, and comes in a rectangle shape, it's a lovely simple contemporary design that will suite any bathroom. 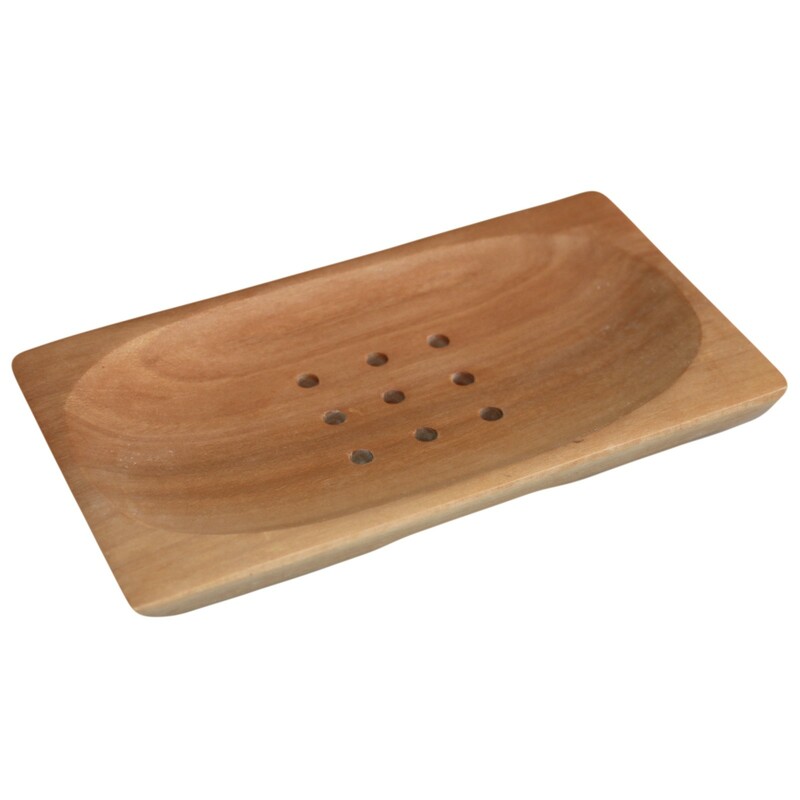 This is a quality made wooden soap dish with drain holes to give the soap dish ventilation for quick drying. The soap dish holder can be easily cleaned. Style: Soap Dish Holder and Rectangle Soap Dishes.